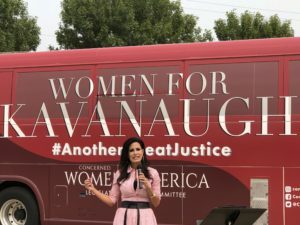 Washington, D.C. — Concerned Women for America, the nation’s largest public policy women’s organization, will kick off the #WomenforKavanaugh Bus Tour on August 8 in Des Moines, Iowa. 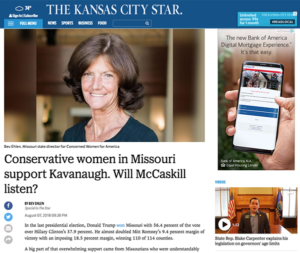 The eight-state bus tour will rally conservative women to use their voices to support Judge Kavanaugh’s confirmation to the Supreme Court of the United States. 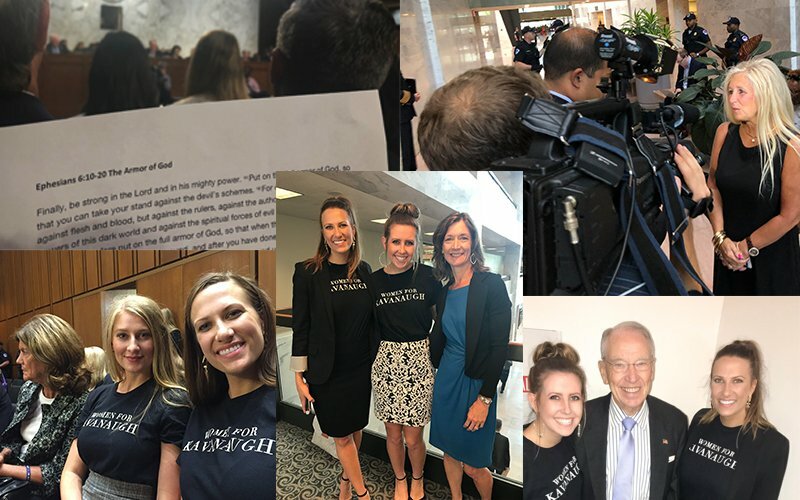 The #WomenforKavanaugh tour will hit cities in Iowa, West Virginia, Missouri, Indiana, Kentucky, South Dakota, North Dakota, and Alabama and run from August 8-21. 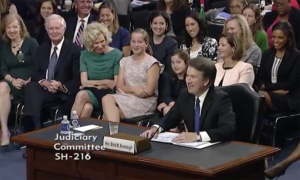 Details on the tour can be found at www.womenforkavanaugh.com. 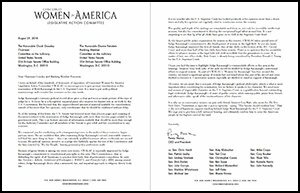 For an interview with Penny Nance contact Annabelle Rutledge at arutledge@cwfa.org or 916-792-3973. In this case, the timing has worked in our favor, and we plan to center our main efforts around several state fairs, which automictically increases our constituent interaction. Every state is important in this battle, but we will be focusing extra efforts in Iowa, Indiana, West Virginia, North Dakota, Alabama, Missouri, and Montana. 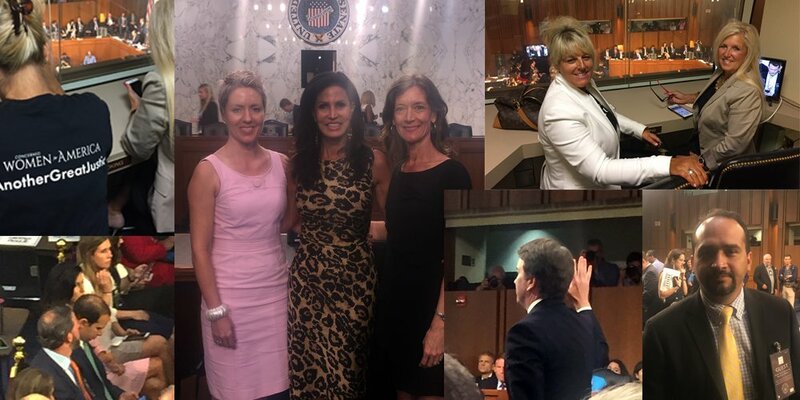 If you or someone you know wants to join forces with CWA’s #WomenforKavanaugh campaign or donate to the campaign, visit www.womenforkavanaugh.com or email us at fieldoffice@cwfa.org.